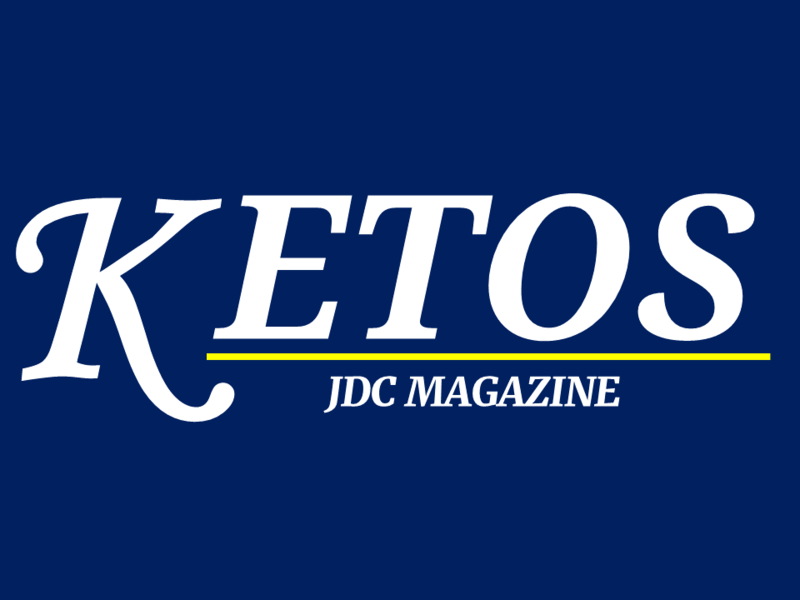 New year, new issue In this issue you’ll discover a lot of curiosities about cetaceans’ behaviour! DON’T MISS IT! Finally it’s ready! 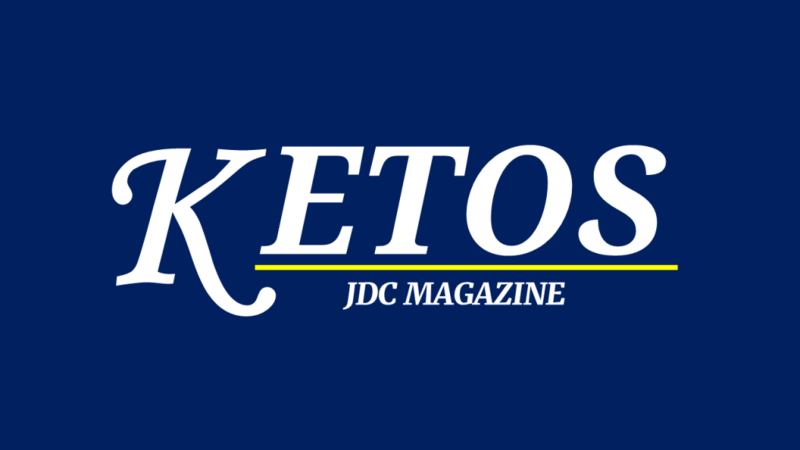 This is the first issue of “KETOS-JDC Magazine”, Enjoy the reading!